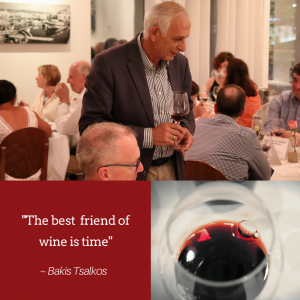 We were honored to have oenologist Makis Tsalkos showcasing the wines of the region Drama. It was such a beautiful evening. Thanks to Eklektikon for making it happen.